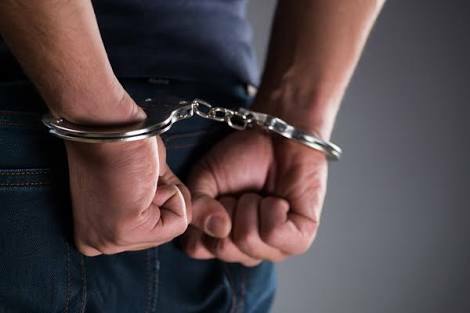 Srinagar: Police arrested a “wanted” Hurriyat Conference (G) activist in a raid late last night at Kralgund area of Handwara in north Kashmir’s Kupwara district. Reports said that a police team on late Tuesday night arrested the Hurriyat (G) activist Mohammad Akram Nagar son of Abdul Gaffar during a raid at Kralgund. A police officer said that Akram is an activist of Hurriyat (G) and was evading arrest since 2015. “He is involved in many violence-related incidents,” he said.